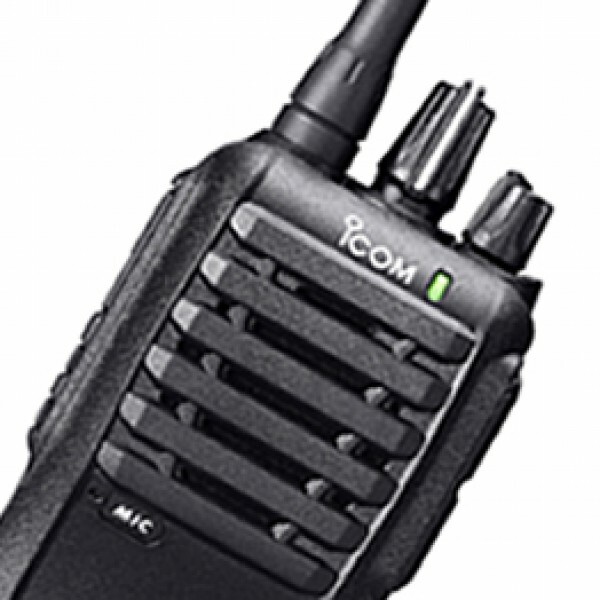 The IC-F3002 offers a simple yet reliable communication solution for a wide range of applications around your school. The IC-F3002 has loud, clear audio from a 45mm speaker, while still maintaining a battery life of 20 hours. Radio supplied with a Li-ION battery pack and desk charger.